Computer games have become a major cultural and economic force, and the last decade has seen the emergence of extensive academic study of such games. 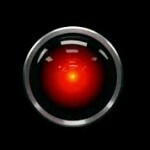 Up until now there has been little attention from philosophy to investigate the philosophical problems that arise from the phenomenon of computer games. This book fill this lacuna by bringing philosophers and media researchers together in discussions of the basic concepts needed to understand computer games. The essays address central issues such as the reality status of the game environment, gameplay, and the moral evaluation of player or avatar actions. 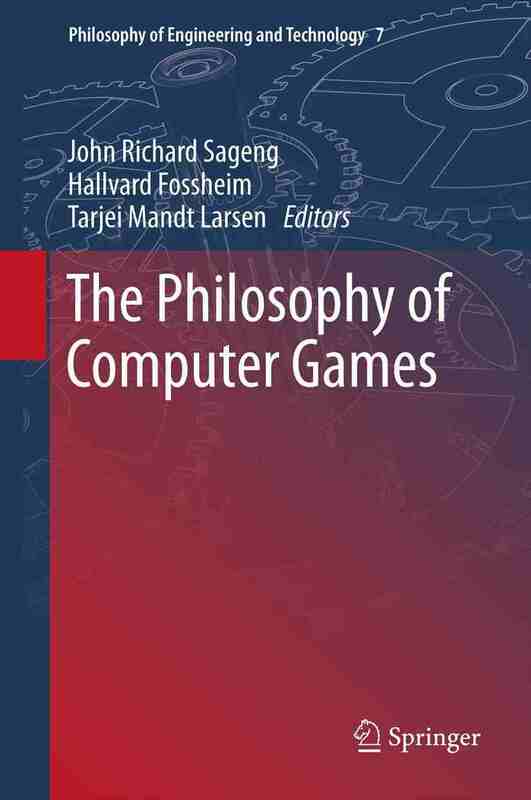 The anthology is required reading for anyone with an academic or professional interest in computer games, and will also be valuable to any reader curious about the philosophical issues that are raised by modern-day digital culture. Time to contemplate a new project..